#stampinup #faithfulinkspirations Two little froggies, sitting in a tree... Well, they're not really K-I-S-S-I-N-G, but they are pretty cute! 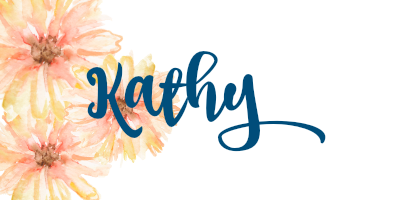 Today's card is one I made for the Stampin' Up OnStage displays using the super adorable "Animal Outing" stamp set. If you take a look at that set on page 27 of the new 2018-2019 Annual Catalog, you'll see there's only one little froggy on the tree. Through some Stamparatus magic, I was able to add a second frog! First, I stamped the frog-on-a-limb in Soft Suede Ink onto Whisper White Card Stock that I'd placed into the Stamparatus. 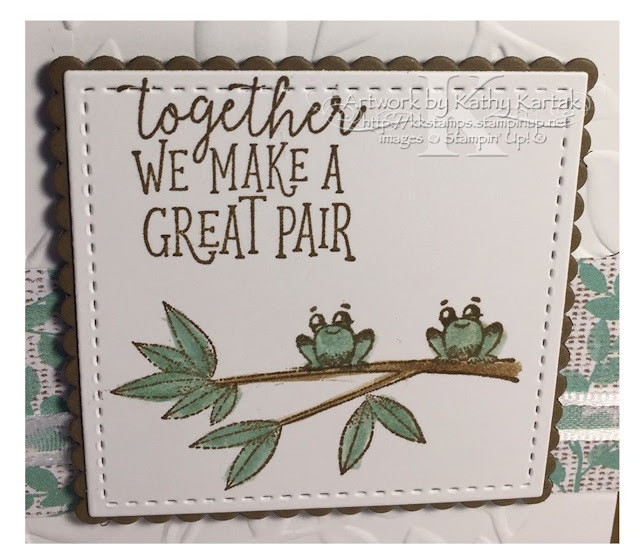 I cleaned off the stamp, slid the card stock to the side a little, and then used a Soft Suede Stampin' Write Marker to ink up just the frog and then stamped him. I actually stamped the second frog a couple of times so that the marker ink was a dark as the ink from the stamp pad. Pretty cool, huh? I added a sentiment from the "Animal Outing" stamp set in Soft Suede Ink, and colored the frogs in Mint Macaron using some ink in the lid of the stamp pad and a Blender Pen. I also colored the branch in Soft Suede with a Blender Pen. I cut out this piece with a Layering Square Framelit and adhered it to a scalloped square cut with another Layering Square Framelit. I embossed a 3-3/4" by 5" Whisper White panel with the Layered Leaves Embossing Folder and adhered it to a 3-7/8" by 5-1/8" Soft Suede Card Stock mat. I adhered a 1-1/4" by 5" strip of Nature's Poem Designer Series Paper to this before adhering everything to a Mint Macaron Card Stock card base. (The ribbon is retired. Sorry.) 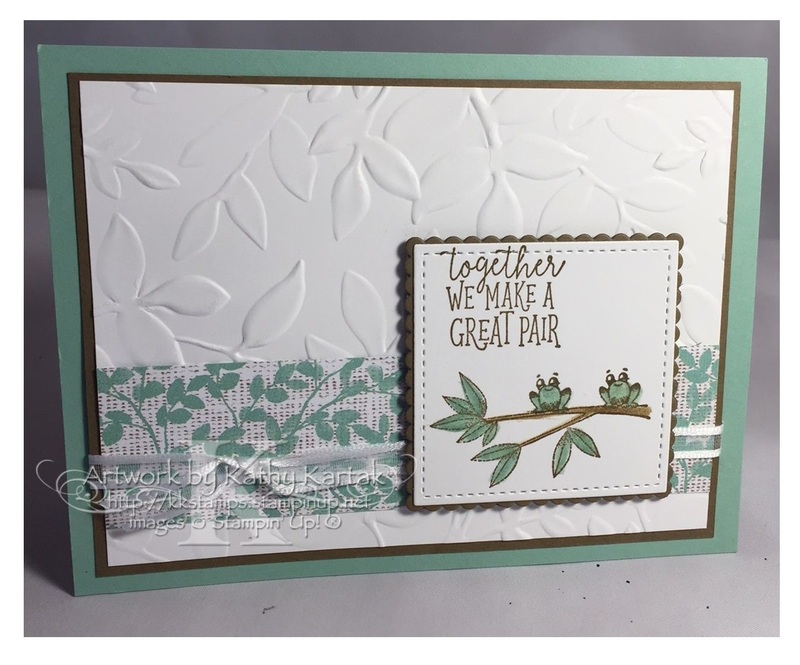 I adhered the stamped frog square to the card with Stampin' Dimensionals. So cute! !